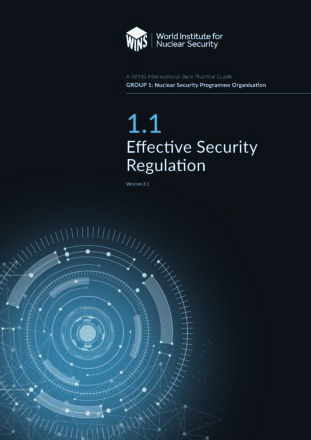 This WINS International Best Practice Guide explains the factors that will help you provide an integrated approach to nuclear safety and nuclear security in your organisation. The safety of the public and the protection of the environment are paramount for the successful exploitation of nuclear energy and the safe use of radioactive material. 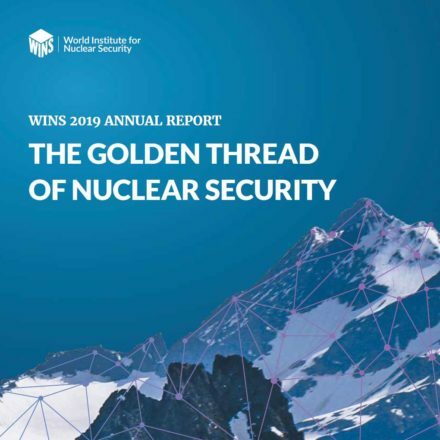 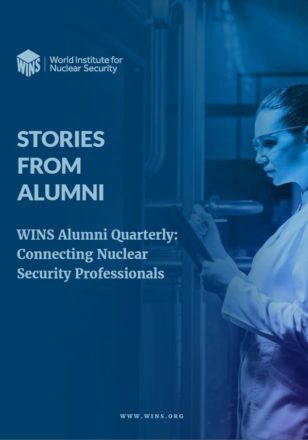 Although considerable progress has been made over the years in our understanding of nuclear safety and how to deliver it to prevent accidents, nuclear security has not had the same exposure. 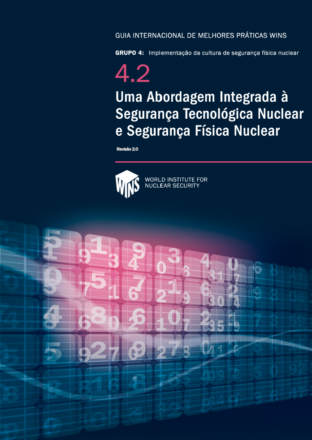 Nuclear security threats are real and growing, however, and robust protection measures are needed to counter them.